Add Tongkat Ali X2 (2% Eurycomanone) to your Favourite Herbs list. Herbosophy's Tongkat Ali X2 extract is standardised to contain 2% Eurycomanone (Tongkat's active ingredient) per serve. It's made from pure Malaysian Eurycoma longifolia Root without fillers and is freshly encapsulated for you at order or packaged as loose powder: the choice is yours. Tongkat Ali is traditionally considered by Herbalists to be warm and drying and has been a popular plant in South-East Asia for culinary and health use. Tongkat Ali X2 is verified quality and strength with a HPLC verified 2% Eurycomanone in every serving. Ratio extracts like 100:1 or 200:1 can be hit and miss with every batch as they haven't been manufactured to a verifiable strength level. However, with a standardised extract like our Tongkat Ali X2, you can be certain to get a potent Tongkat Ali extract every single time. 10% Triphala and 5% Pepper for increased absorption. Take one to two servings daily with food. Increase dosage and frequency as personally suitable. May cause digestive upset. Take with a meal. (Previous review was written as unknown) As I thought from Allen's review this is a rich tonic. I took two pills as soon as they arrived Monday and started training. I hadn't eaten for a couple of hours and after training for 15min I felt nausea. I thought it might pass with some water but it didn't and I could feel the flavour was too rich for my stomach to handle with lots of burping and saliva forming in my mouth. I took some Po Chai pills (1 vial) and I felt better within 10min and could continue training. I trained hard with extra vigour and am happy with this product. I took 2 more with my lunch and two more with my dinner and felt many benefits - I'm nearly 40 and noticed increased mental alertness, more stamina for training, greater will to train, more energy when I wake up, better mood to say the least. I have had many other Tongkat Ali products and this is the best I have tried to date by far. The quality of each pill delivers what it claims while all others are not this noticeable from one pill. Thank you Herbosophy for your efforts in providing this! Hi Allen, I am about to try this product for the first time in it's pure form after getting great results with the For Him formula. In Chinese herbal medicine it is understood that when using rich herbs you need a digestive tonic to help prevent upsetting the stomach. 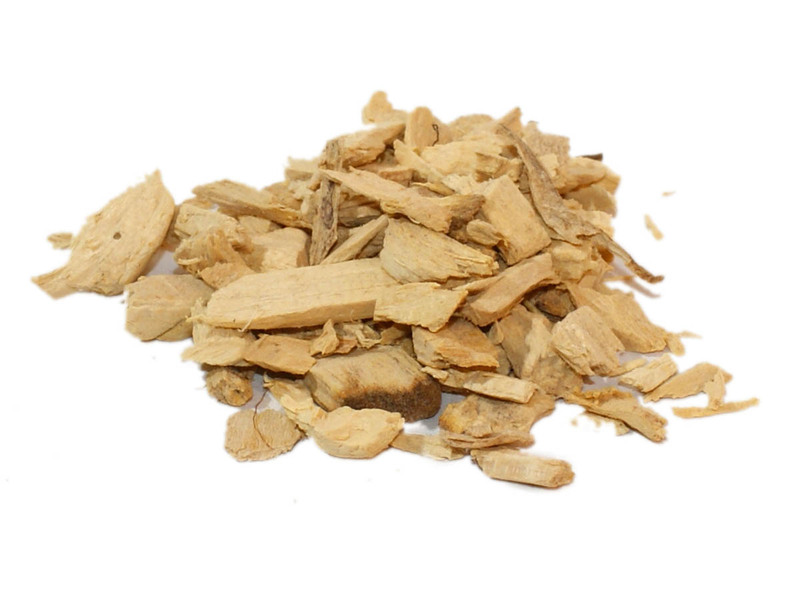 There is a chance because of the concentration it is rich and ginger or liquorice root or your preferred digestive herb may prevent the stomach upset in the future. I have tried other brand of Tongkat Ali before I came across with this product. It was great experience. But, I found Herbosophy's Tongkat Ali did nothing to my body beside it upset my stomach.